Paris, Fiji, Venice — couples usually think of these places when they want to plan a romantic getaway. But let’s think outside the traveling box, shall we? Not only does the U.S. have baseball, apple pie and George Clooney, but this great country also has a lot of romantic cities — and more than just the ones you’d expect! We scoured the web (as well as a map) and found the 17 most romantic destinations in the U.S., and with Valentine’s Day right around the corner, this list couldn’t have come any sooner. 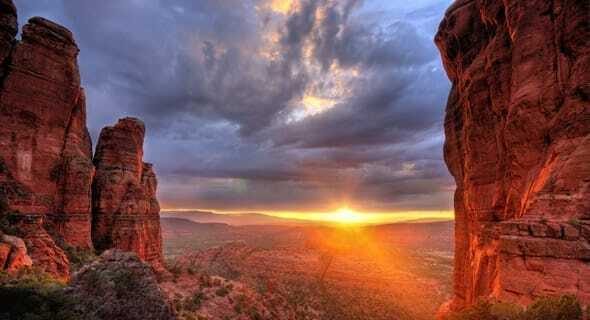 If you’re looking for a romantic getaway that’s far from ordinary, Sedona, Arizona is the place for you. With hot air balloon rides, the Annual Moonlight Madness Street Festival and spas galore, this city has everything couples could ever want. With hot air balloon rides and spas galore, Sedona has everything couples could ever want. But don’t forget to make time for drinks at Sedona Wine Adventures, dinner at The Table at Junipine Resort and dessert at Black Cow Cafe! It might be the skiing that brings you to Taos, New Mexico, but it’s the hot springs that will make you stay. Spend the morning hitting the slopes, and then spend the afternoon rejuvenating at one of the many spas, like Ojo Caliente Mineral Springs Resort and Spa. It might be the skiing that brings you to Taos, but it’s the hot springs that will make you stay. 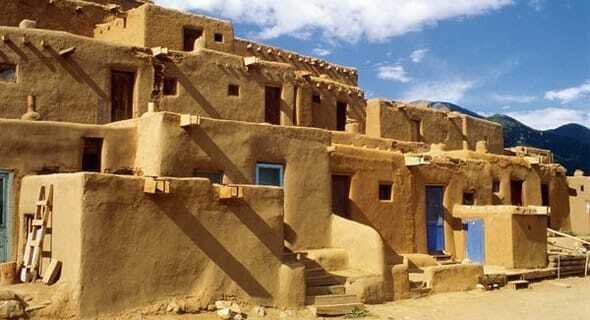 When it comes to romantic getaways, the city of Taos proves it doesn’t get any better than this. 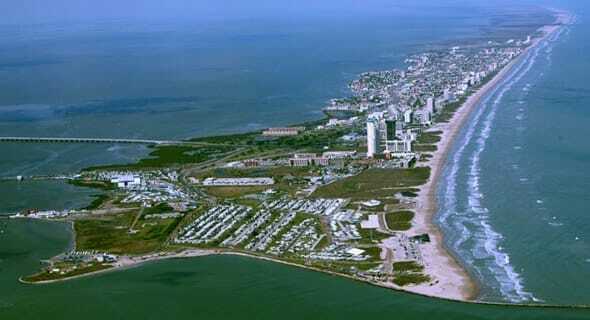 Boasting 34 miles of uninterrupted beaches and known as the “Sand Capital of Texas,” it’s easy to see why South Padre Island made our list. When you and your boo aren’t dolphin watching, parasailing or fishing, check out the city’s unlimited shopping and nightlife options. Romance doesn’t get more adorable than in Mackinac Island, Michigan. Noted for its fudge, carriage rides and butterfly house, this quaint city is sure to make you forget all your big-city problems. Romance doesn’t get more adorable than in Mackinac Island. But that doesn’t mean Mackinac Island lacks excitement. 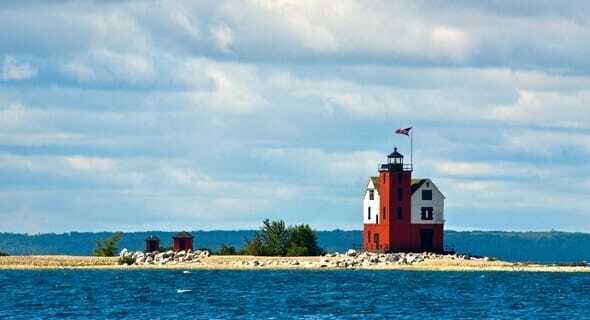 See what else Michigan folks have to offer with the Haunted History Tour, Great Turtle Kayaking and Liberty Lego Display. Of course, you couldn’t have a romantic destinations list without mentioning Hawaii, but of all the islands that make up the Aloha State, Kauai has won our hearts. 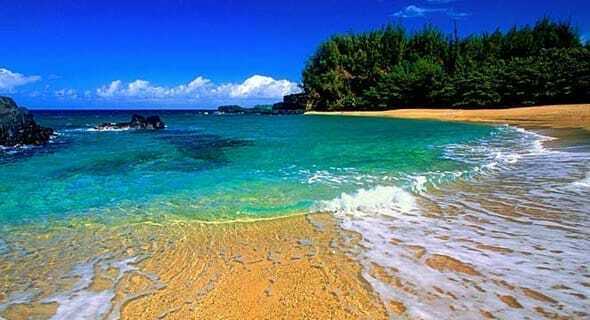 Of all the islands that make up the Aloha State, Kauai has won our hearts. From luxurious oceanfront luaus to breathtaking helicopter tours to mouthwatering shaved ice, this tropical city will have couples feeling giddy. Who says you have to go to a tropical destination to find romance? Not us! Don’t let the cold weather fool you — Kodiak Island, located in beautiful Alaska, has everything a couple looking to reignite the spark could need. 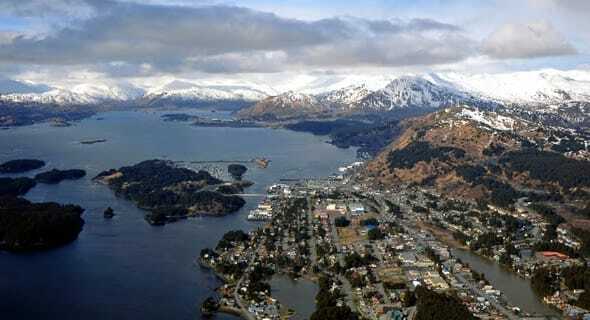 Kodiak Island has what couples are looking to reignite the spark. Take your relationship to the next level by hiking the North End Trails on Near Island, golfing at Bear Valley Golf Course or climbing Barometer Mountain. This adventurous city will have you two Eskimo kissing in no time! Blending the ruggedness of camping with the extravagance of a resort, Hatteras Island, a barrier island located off the North Carolina coast, is truly the best of both worlds. 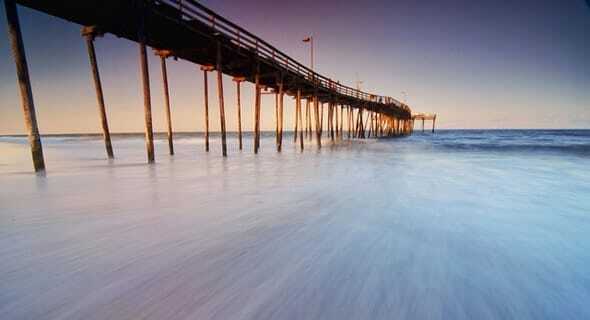 Blending the ruggedness of camping with the extravagance of a resort, Hatteras Island the amazing. When you and your SO aren’t holding hands at the Cape Hatteras Lighthouse, enjoy an intimate meal at Open Water Grill or any of the other fantastic restaurants. 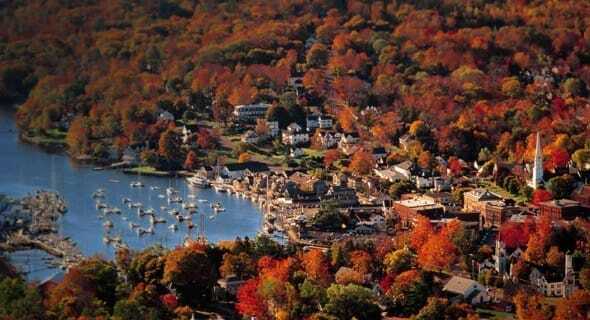 Seventy miles in length and more than 500 miles of coastline, this Massachusetts city is subdivided into four gorgeous regions: Upper-Cape, Mid-Cape, Lower-Cape and Outer-Cape, giving couples plenty of places to explore. 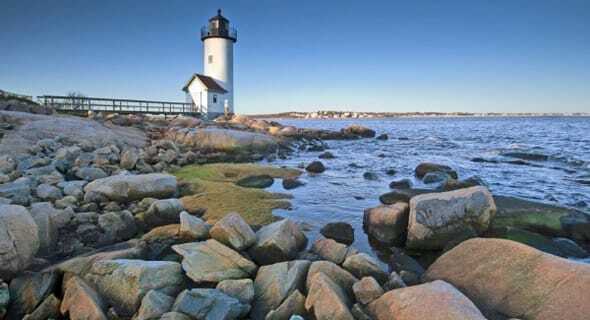 Whether you’re taking it easy at a seaside bed and breakfast like Aunt Sukies or looking for your white whale on a deep sea fishing trip, you can’t go wrong with Cape Cod and the thousands of activities! If Maine doesn’t cross your mind when you think of a romantic getaway, it should! For starters, just look at that picture. From strolling along the Rockland Breakwater, which is made up of more than 700,000 tons of granite blocks, or getting fancy at the Camden Opera House, stunning Camden will not disappoint. From the Rockland Breakwater to the Camden Opera House, Camden will not disappoint. And remember to stop by one of the many restaurants or one of the seven magnificent lighthouses! You won’t regret it. 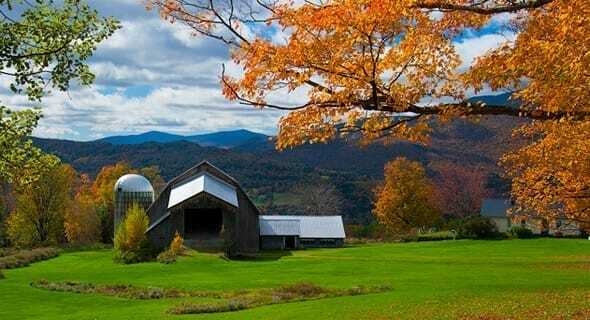 For those who are true snow bunnies, Waitsfield, located in the center of charming Vermont, is the perfect place to get your romance on. For snow bunnies, Waitsfield is the place to get your romance on. With so many things to do, you might have a hard time picking your favorites (sounds like a good problem to have! ), but the #1 activity we recommend is skiing at Mad River Valley. What’s better than good food, great weather and Southern charm? 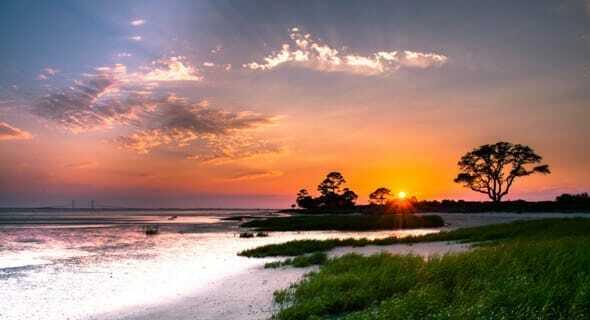 The good food, great weather and Southern charm you’ll find in St. Simons Island, the friendliest place in Georgia! What’s better than good food, great weather and Southern charm? It doesn’t matter if you’re on the beach, on the green, on the water or on the way to enjoy some real island cuisine because romance is all around in St. Simons, a truly one-of-a-kind city. 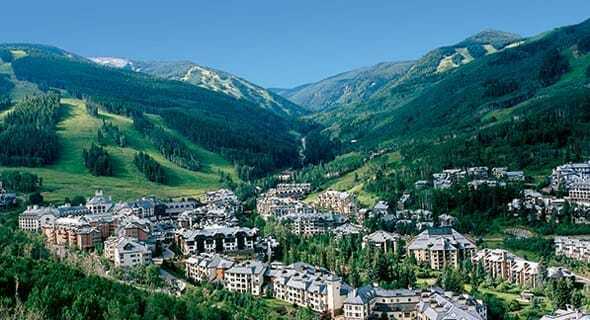 Nestled in the middle of Beaver Creek Mountain, Beaver Creek is the perfect place for couples looking to cozy up for a weekend. In this Colorado treasure, you can enjoy all the ice skating, tubing and snowshoe racing you want, and be sure to finish the night with hot cocoa. In this Colorado treasure, enjoy all the ice skating and snowshoe racing you want. If that doesn’t get your hearts fluttering, there’s also the Walking Mountains Science Center and the Betty Ford Alpine Gardens. Made up of six islands (Plantation Key, Windley Key, Upper Matecumbe Key, Lower Matecumbe Key, Indian Key and Lignumvitae Key) and known as the “Sportfishing Capital of the World,” Islamorada takes romance to the next level. Islamorada takes romance to the next level. This Florida gem has everything for lovey-dovey couples: snorkeling, spas, art exhibits, cafes and more! 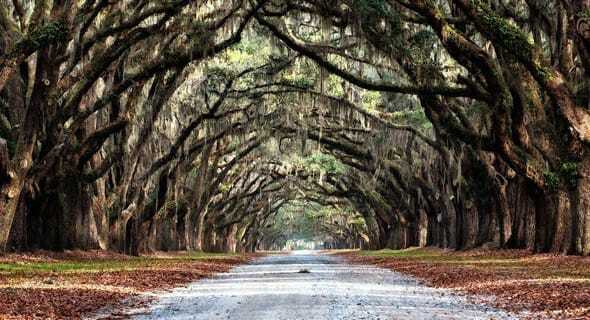 Savannah may be the oldest city in Georgia, but that just adds to its romantic charm! From Tybee Island to River Street to the Historic District, everywhere you turn there’s a place for lovebirds to get that spark going. Savannah may be the oldest city in Georgia, but that just adds to its romantic charm. I’ll tell you where. Someplace warm. 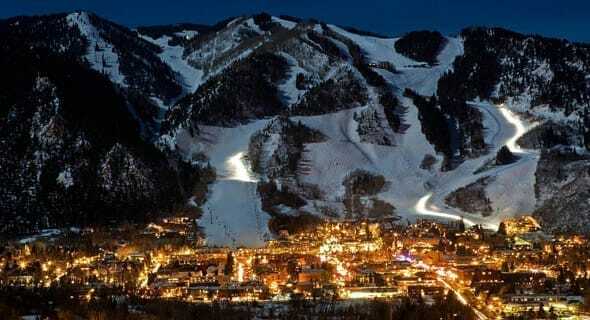 I’m talking about a little place called Aspen. If you’re a “Dumb and Dumber” fan, then Colorado is serving you some romance with this great city. Do what Lloyd, Harry and Mary would do — just avoid sticking your tongue on any frozen ski lifts. With the motto “grab life by the moment,” Monterey is as fun as it is beautiful. 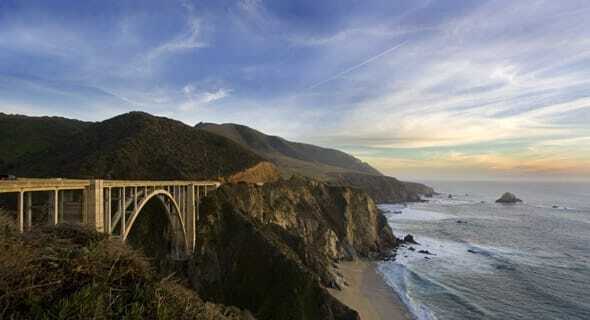 This California oasis is particularly great for you lovers of art, history and marine life. With the motto “grab life by the moment,” Monterey is as fun as it is beautiful. Get lost in each other’s eyes as you visit the Monetery Bay Aquarium, the Monterey Museum of Art or the scenes of John Steinbeck’s 1945 novel “Cannery Row.” Monterey was clearly made for romance! With wine tours, cycling trails, wine tastings, spa treatments, wine trains, culinary classes — did I mention wine? — it only made sense that Napa Valley would get the #1 slot on our list. 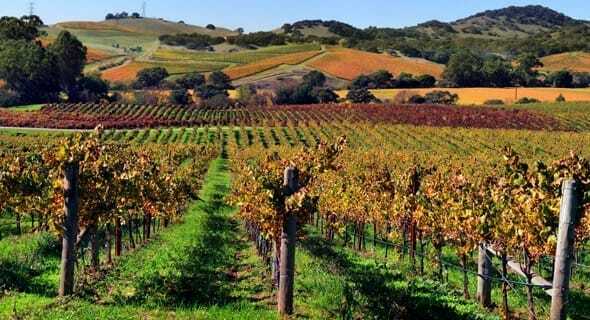 With wine, cycling and resorts, Napa Valley is #1. So let’s toast to a happy relationship and a happy life, as well as all that Napa has to offer!